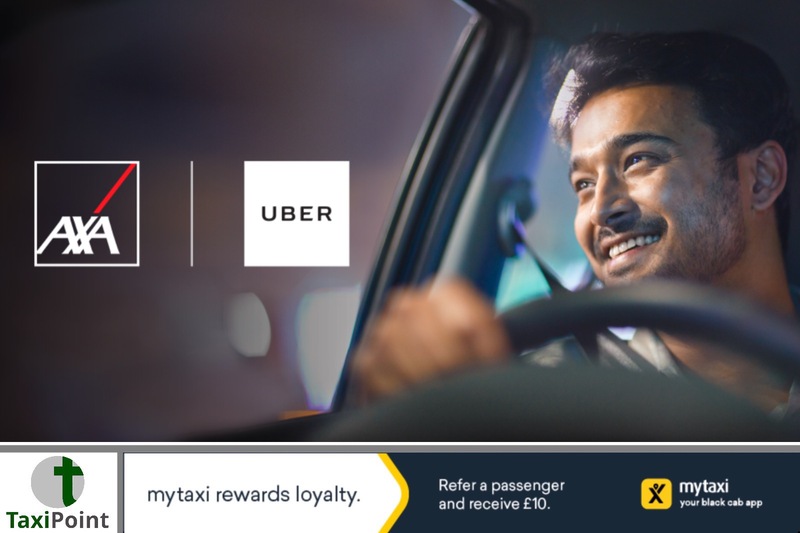 Starting this June, Uber is launching Partner Protection, protecting eligible partner-drivers and delivery partners from the financial cost of life-changing events with insurance from AXA. Uber claim that events like injury, sickness or having a baby don’t have to come with all of the additional financial stress.This insurance is provided at no cost to the driver as Uber use the strap line “You’re independent, but you’re not on your own” to it’s drivers. So what’s covered? Here’s what Uber say via a blog to their driversInsured for major costsIf you’re one of the many eligible independent contractors who use an Uber App for flexible earnings opportunities in United Kingdom, you are now automatically insured by AXA to protect you when you’re On-Trip. Cover includes medical expenses, death, permanent disability, hospitalisation and injuries (see coverage details).Protected against lost incomeWe want to help you protect yourself from the risk of lost income due to accidents or injuries that could occur while On-Trip and Off-Trip. The program also provides insurance protection to eligible partners for some life events that happen while you’re not working, but still impact your ability to make money. Cover includes inconvenience compensation for injuries and severe sickness, and one-off payments for maternity/paternity and jury service (see coverage details).It doesn’t cost you a thingAs part of our global commitment to safety we have partnered with AXA, the world’s leading insurance brand, to provide you with this protection. There’s no need to sign up — all eligible independent partners are automatically protected by the insurance, at no cost to you.